So far CraigLawson has created 31 blog entries. A safe workplace starts with the use of protection equipment. Taking necessary precautions to avoid dangerous toxins from entering your eyes and mouth optimizes the health of the workers. Combustible dust is found in elevated areas like ceilings and roof structures in manufacturing plants. Because of the explosive nature of dust, this creates huge health and safety concerns. In order to maintain a clean and safe environment, it’s vital to remove the dust from these areas in the plant that are not cleaned often. In many industrial workplaces, ladder use may seem like common sense. However, with 300 workers dying each year from ladder-related injuries, it’s extremely important to discuss simple safety measures that can prevent these accidents. 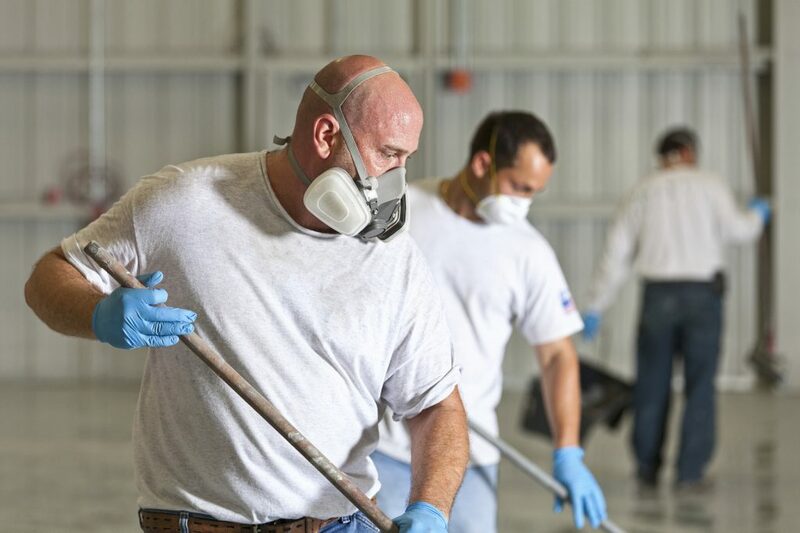 What’s It Like To Work in Industrial Cleaning? By CraigLawson| 2014-11-12T20:13:45+00:00	November 12th, 2014|Blog, Uncategorized|Comments Off on What’s It Like To Work in Industrial Cleaning? Copyright 2017. All Rights Reserved. First Environmental.